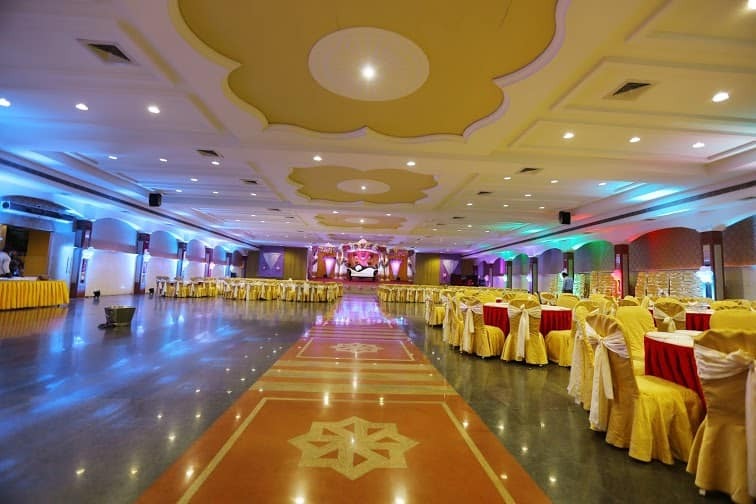 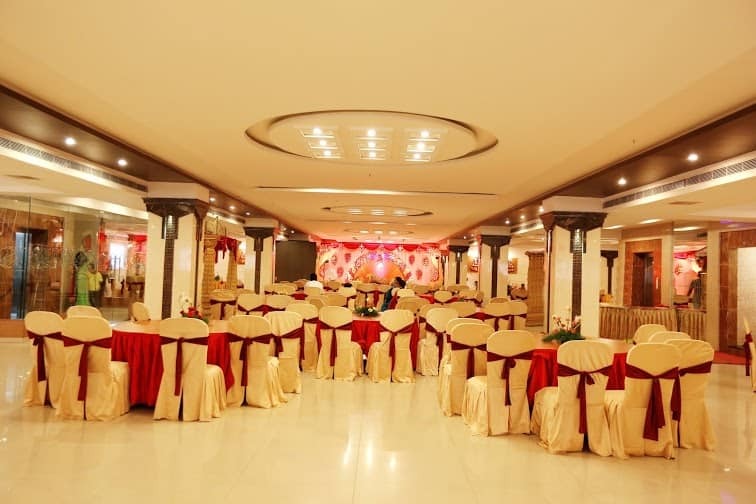 Swagath Grand Nagole is a hotel in Hyderabad that is close to the Sarojni Nagar Park (1 km). 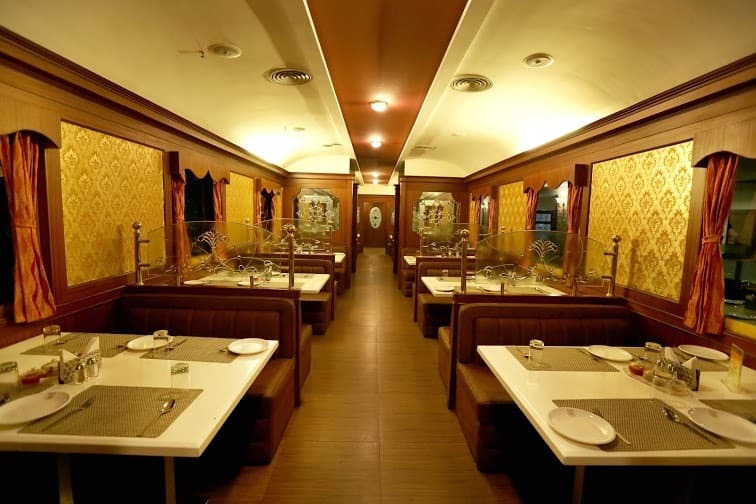 The hotel is accessible from the Secunderabad Railway Station (13 km). 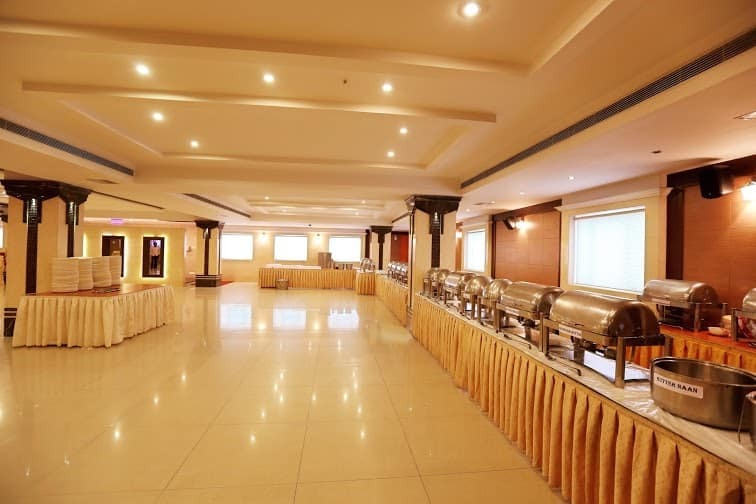 Guests are provided with free Wi-Fi facilities.This hotel in Hyderabad has 30 rooms spread across 4 floors. 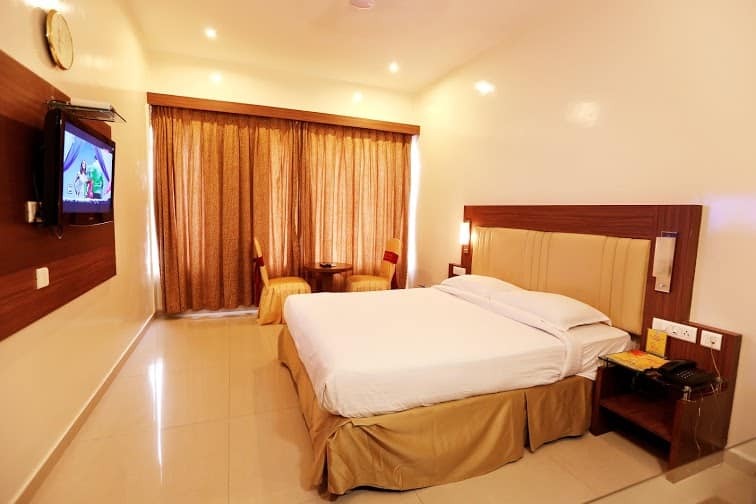 Room amenities include air conditioning and flat-screen television. 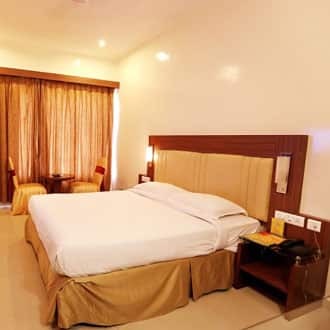 The rooms have attached bathrooms with shower. 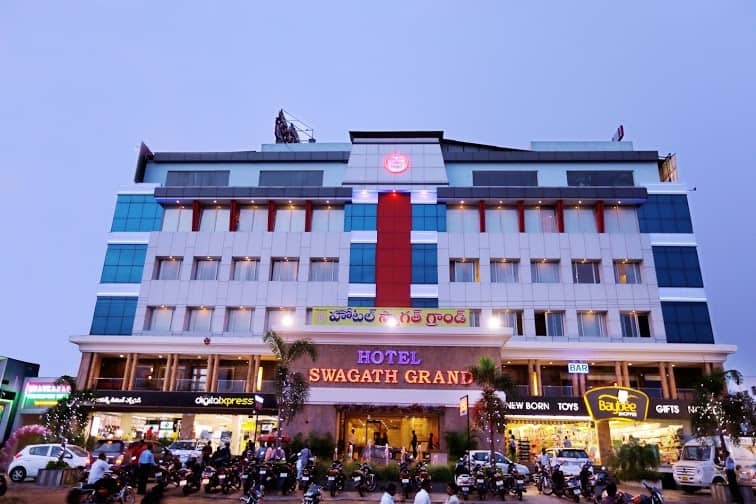 Swagath Grand Nagole operates a 24-hour front desk. 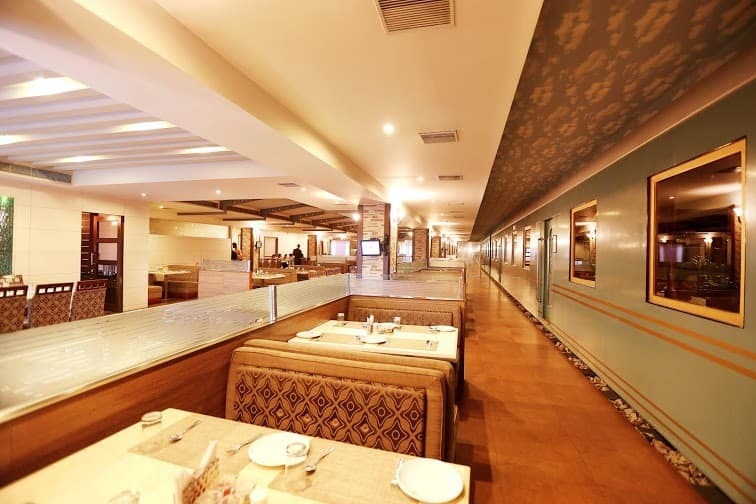 It has a 24-hour check-in facility. 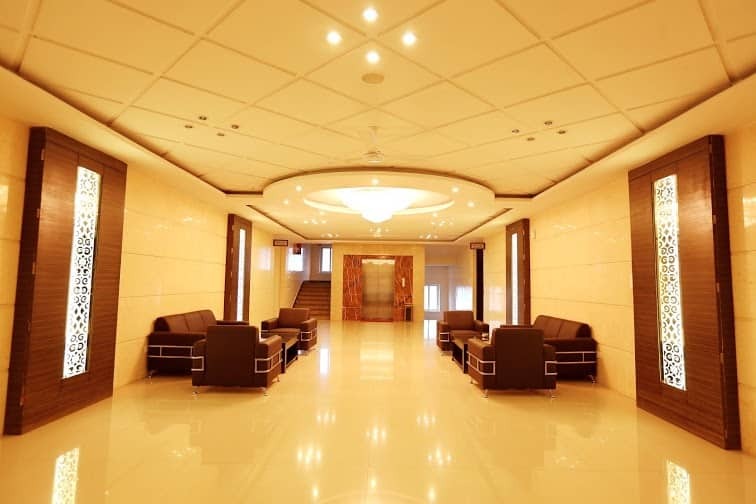 Guests are provided with room, laundry, daily housekeeping, and 24-hour security services. 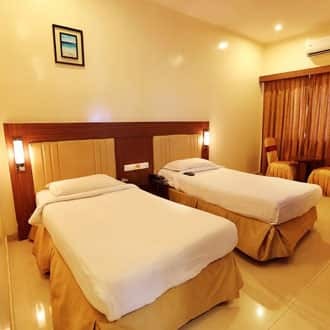 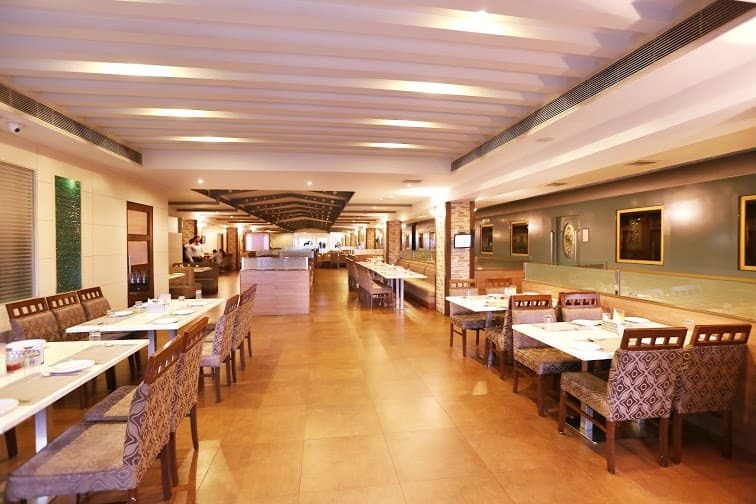 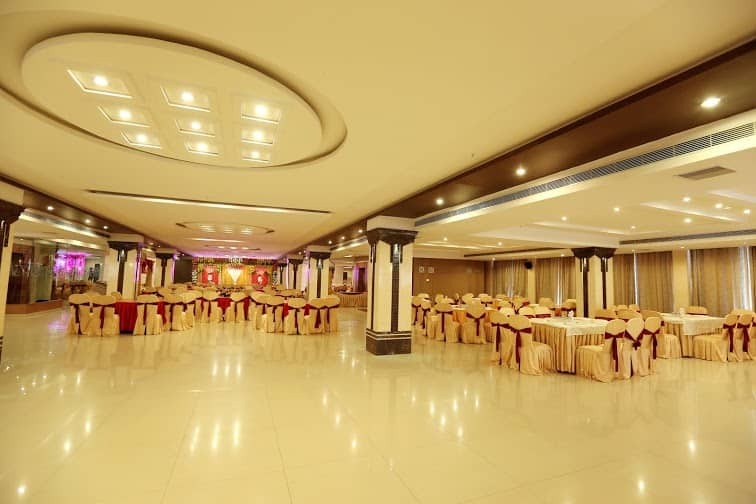 The hotel has an in-house restaurant and a bar.The Rajiv Gandhi International Airport is at 25 km from Swagath Grand Nagole, whereas the Inner Ring Road Junction Bus Stop is at 11 km. 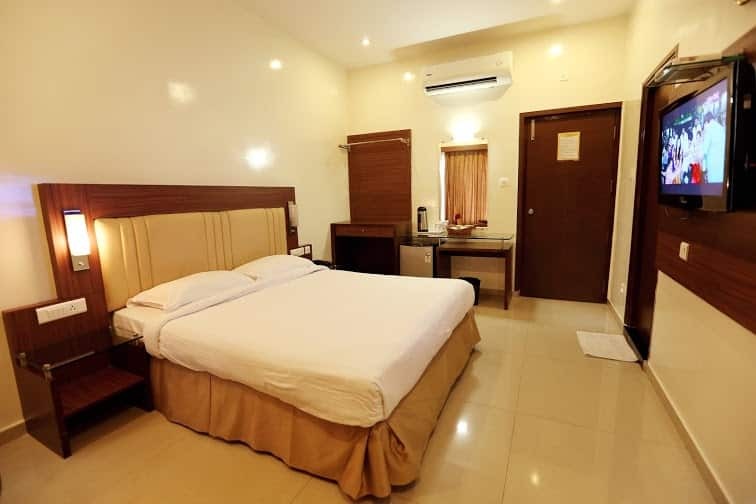 Guests can visit the Mahavir Harina Vanasthali National Park (8 km), Paigah Tombs (8 km), Salar Jung Museum (11 km), Charminar (12 km), and Golconda Fort (27 km).